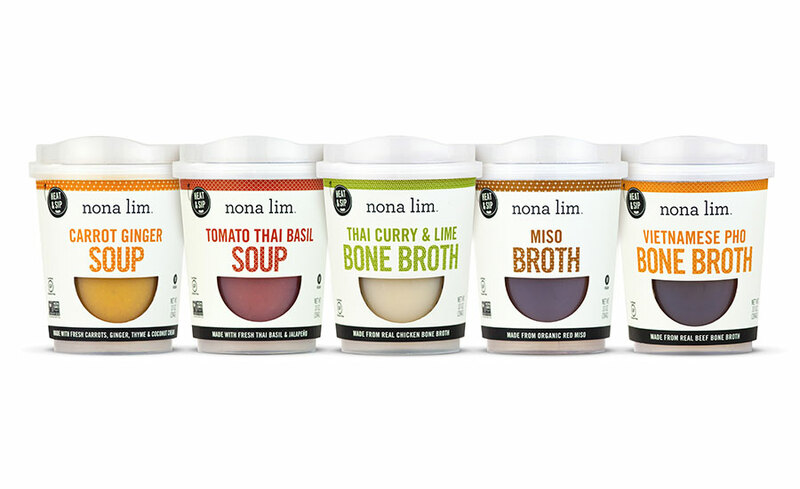 Nona Lim manufactures and markets a unique yet accessible portfolio of fresh, clean-ingredient, Asian-inspired products, including broths, rice noodles, ramen and ready-to-drink soup cups. 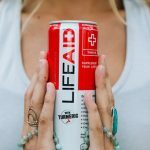 The company is founded on the belief that taste, convenience, and health are paramount to the next generation of consumers. 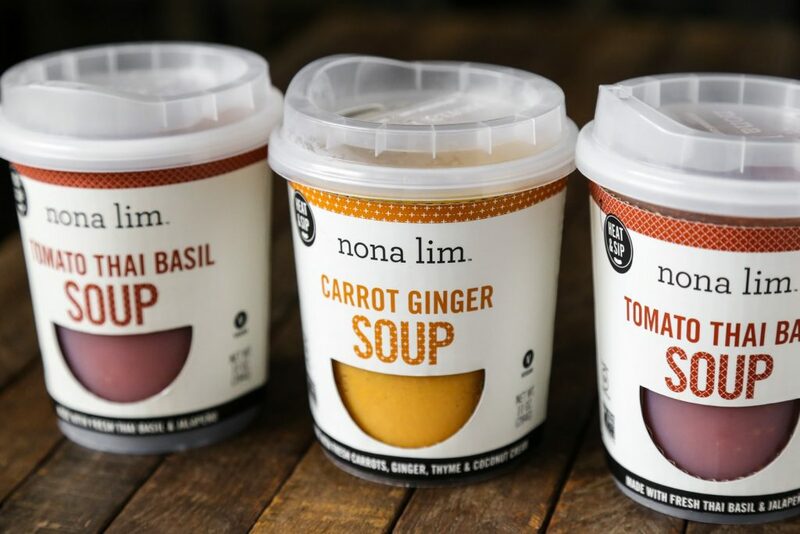 As a former professional athlete, Nona Lim (CEO) discovered the power of food as functional medicine. She started by designing a healing, nutrient-dense, non-inflammatory meal delivery program made with fresh, plant-rich whole ingredients. 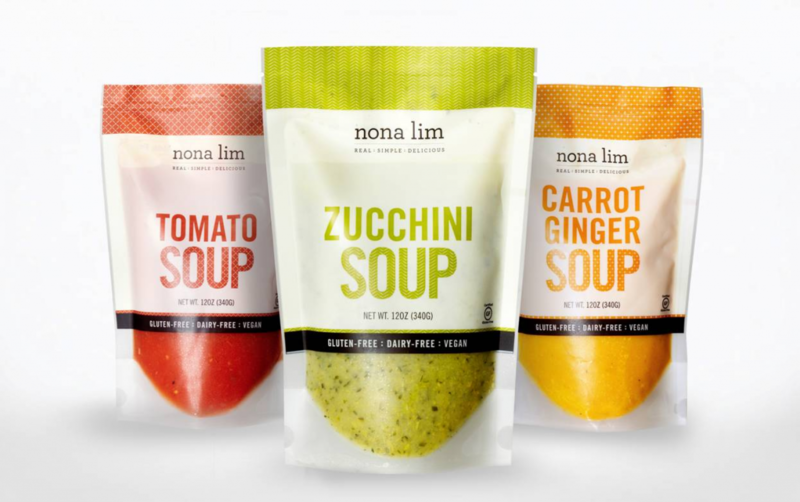 Today, driven by demand, she sells restaurant-quality ready-to-eat and ready-to cook versions of these products in grocery stores nationwide.